Westbrook and George to the Lakers? Author Dionis BeatoPosted on November 5, 2018 November 14, 2018 Leave a comment on Westbrook and George to the Lakers? Carmelo Anthony and Chris Paul is the recipe to bring a title to Houston. Author Dionis BeatoPosted on August 1, 2018 August 6, 2018 Leave a comment on Carmelo Anthony and Chris Paul is the recipe to bring a title to Houston. 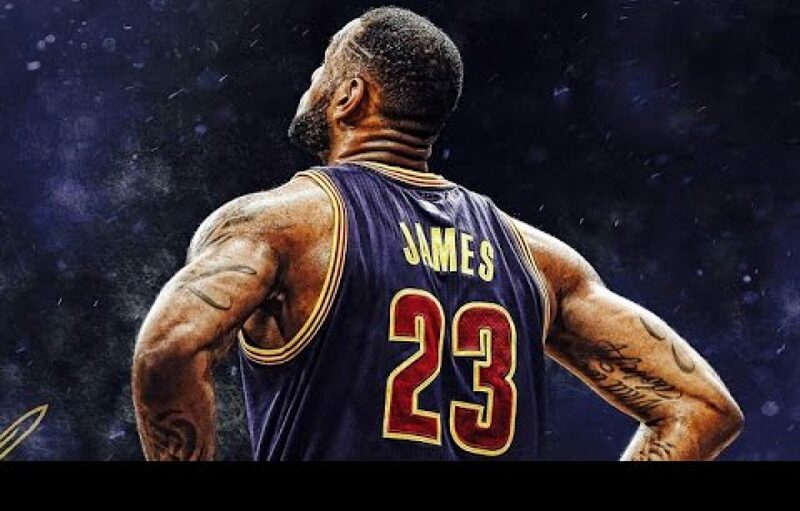 Author Dionis BeatoPosted on June 7, 2018 June 7, 2018 Leave a comment on Lebron James’s style of play is holding him back. Lebron James a Portland Trailblazer next season? Author Dionis BeatoPosted on June 1, 2018 June 1, 2018 Leave a comment on Lebron James a Portland Trailblazer next season? Malik Monk is the sniper no one sees coming next season. So I’ve been watching Malik Monk since Kentucky and is it just me but does he look like the next elite 3 point shooter in the game. At Kentucky I saw him clutch jumper after clutch jumper and get in a shooting rhythm which reminded me of Curry’s and Kobe’s. Not saying he’ll ever reach any of those two legend’s ceilings but make no mistake about it he will be an all-star at least once or twice in his career. Author Dionis BeatoPosted on June 1, 2018 June 1, 2018 Leave a comment on Malik Monk is the sniper no one sees coming next season. Will Kyrie Irving be a Celtic long-term? So the Celtics clearly lacked a closer Game 7 against the Cavs, maybe if Kyrie was available the whole series the Cavs don’t even make the Finals but it wasn’t the case so let’s move on. Does anyone notice Kyrie Irving only has 1 year left on his contract and the Celtics were a game away from making the NBA Finals without him? Rozier knows his place and even said he has no problem taking a backseat to Kyrie next season but would it shock anyone if Kyrie gets traded this summer or by the trade deadline next season? Author Dionis BeatoPosted on June 1, 2018 June 1, 2018 Leave a comment on Will Kyrie Irving be a Celtic long-term? Cleveland must find a way to bring Westbrook to the Land. Why should Lebron have to leave? He wants to play more off the ball for the remainder of his career so why not find some way to get a third team involved to pair Lebron with Westbrook? Westbrook could run the point and alleviate Lebron’s playmaking duties so he could conserve more energy to score more and play more defense. Westbrook has been racking up stats like no other superstar in the history of basketball but he has yet to win, so why not pair him with a 3 time champion and arguably the greatest player ever Lebron James? Author Dionis BeatoPosted on June 1, 2018 June 1, 2018 Leave a comment on Cleveland must find a way to bring Westbrook to the Land.